Monkeys in the zoo to be laughed at IMO. When is society going to completely stop aiding and abetting smokers? 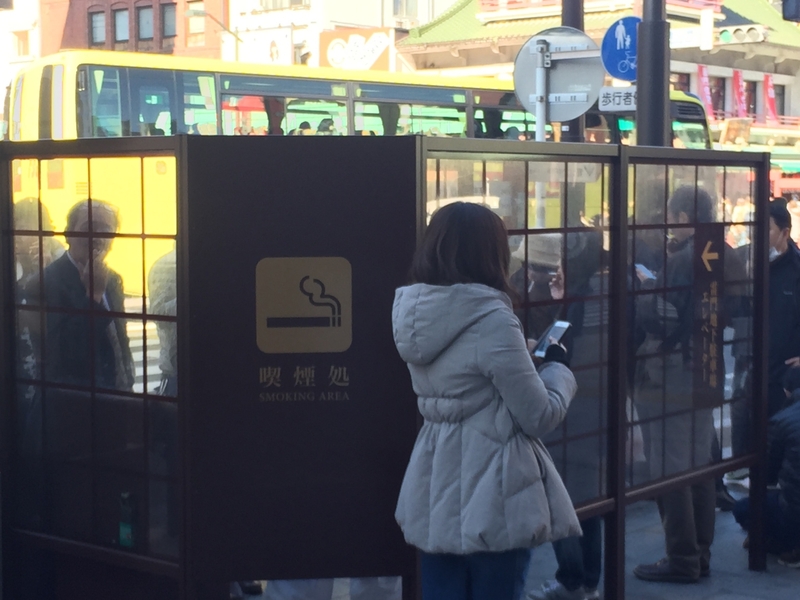 AFAIC, they can stand out in the cold puffing their health away 20 meters from a public doorway until they look like Jack Nicholson in the Shining. I have always wondered with all the information we have literally at our fingertips today, why start smoking? I grew up in a time when smoking was the norm but that habit disgusted me too much to try it even back then. People sure can be extraordinarily stupid. But they are. And now, teens are using e-cigarettes and usage is increasing 2 to 4% year over year. No approval needed from those who are "trusted". There is albeit a delay... posts then deletes once the filters finish filtering. I grew up around smoking, but thankfully never developed a taste for it. I don't understand why people do it, your essentially paying for a box of things to set on fire. You can save money by picking up a stick and setting that on fire. "People sure can be extraordinarily stupid." Like the radical anti-smoking zealots commenting on this blog. That has to be the most hypocritical statement describing stupidity I have ever read. The non-smoking crowd has basically won, yet they're more radical than ever. Hooray for anti-smoking radicals. May they ever be victorious in getting rid of the absolute morons who slowly poison themselves while paying big money to do so. That is the very definition of stupid. I include myself as a zealot having witnessed several deaths in my family directly related to smoking. People can by stupid by smoking, but the world is under no obligation to support that stupidity. A total ban on tobacco would be wonderful, or at least taxing it even more heavily than they do now. We need more monkey cages, especially on GO platforms. Maybe we can throw them peanuts too.